A deep-nourishing daily cream to repair and support the skin’s lipid barrier, especially in dry or mature skin. 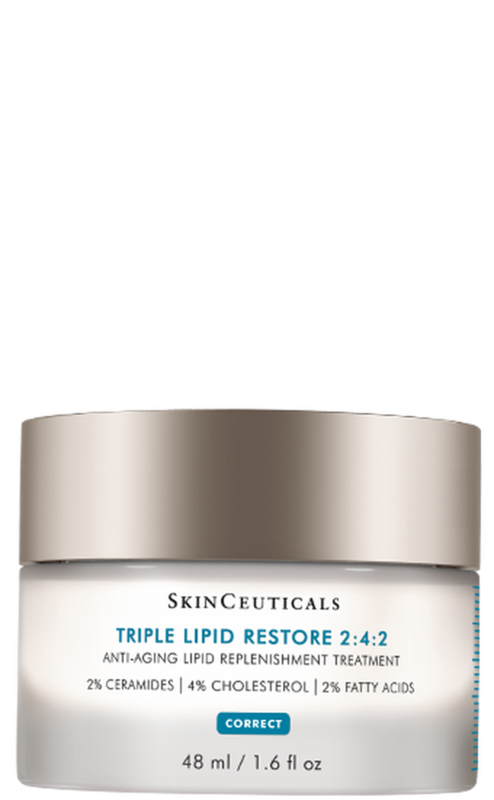 When you need a powerful, more potent solution for dry or mature skin, turn to Triple Lipid Restore 2:4:2. This daily-use formula has a maximized concentration of lipids: 2% pure ceramides, 4% natural cholesterol, and 2% fatty acids with a cholesterol-dominant ratio in a lightweight and easily absorbed cream. Your complexion will be smoother and more radiant while your skin’s moisture barrier is restored and supported to promote self-repair. 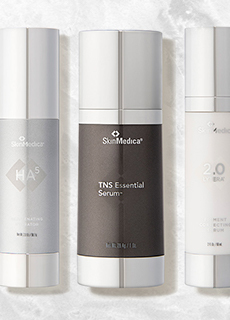 Used with retinoids, it can help reduce the adjustment period. Directions for Use: Use up to twice per day on your face, neck, and chest. Warm and melt a small amount on your fingertips, and apply to skin in circular motions. 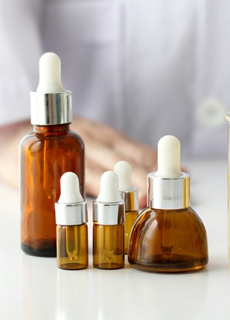 Triple Lipid Restore 2:4:2 should be used after retinols or antioxidants and prior to applying sunscreen.